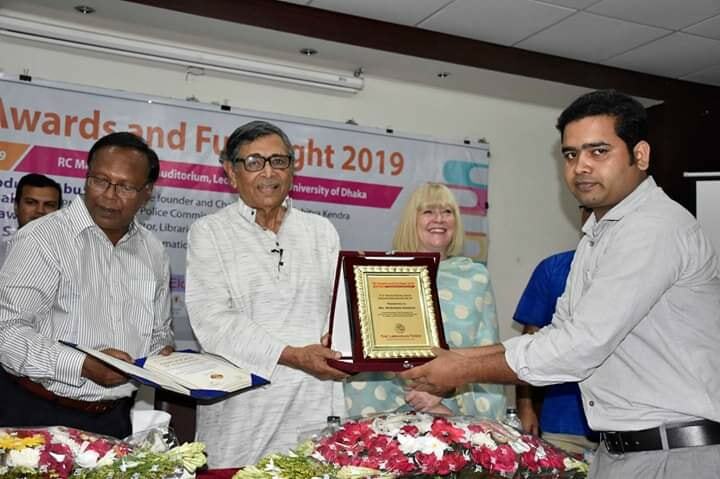 Anisul Hoque, who is an author, screenwriter, novelist, dramatist and journalist, received ‘Professor Nurul Hoque Literary Award’ 2019 on last Friday. 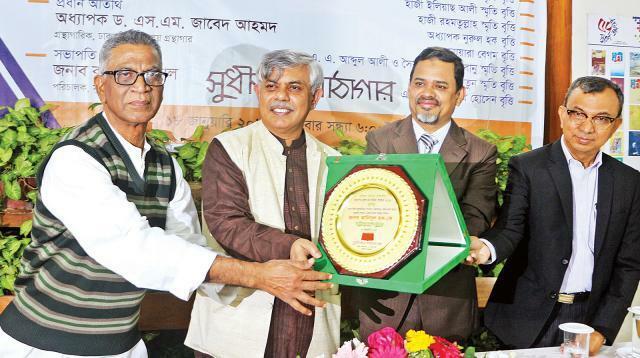 He also an associate editor of the first light and co-editor of Prothom Alo, the leading newspaper in Bangladesh. 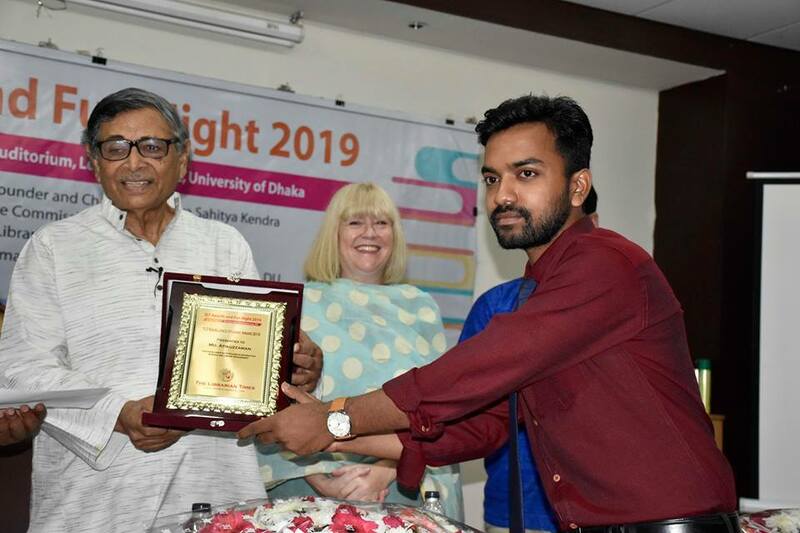 The program was held at Sudhijon Pathagar Bhaban, Chashara in Narayanganj city on January 18, 2019. 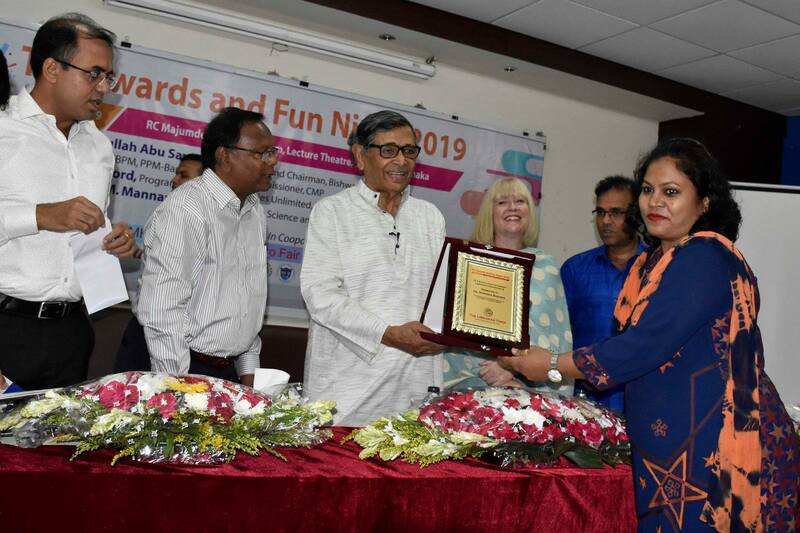 Dr S M Zaved Ahmed, professor in the Department of the Information Science and Library Management and Librarian at the University of Dhaka acts as the chief guest in the program. 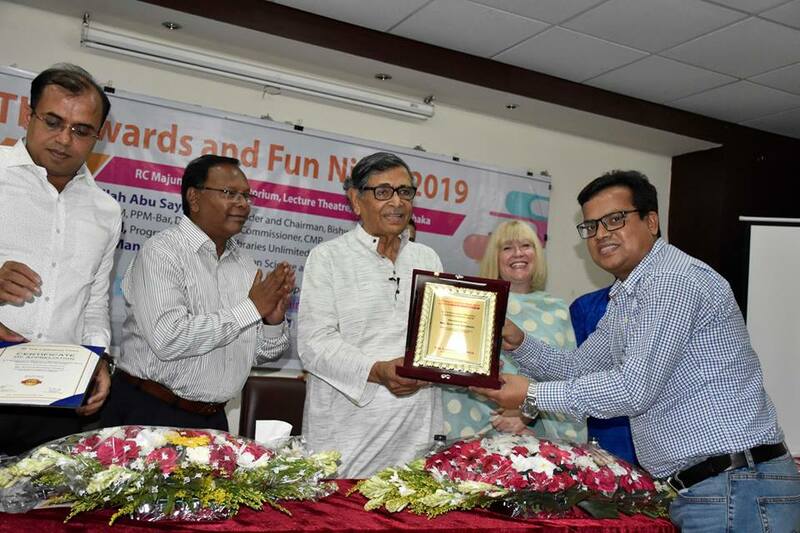 The author was honoured by the chief guest presented by the author crest and prize money of one lakh taka in the ceremony. 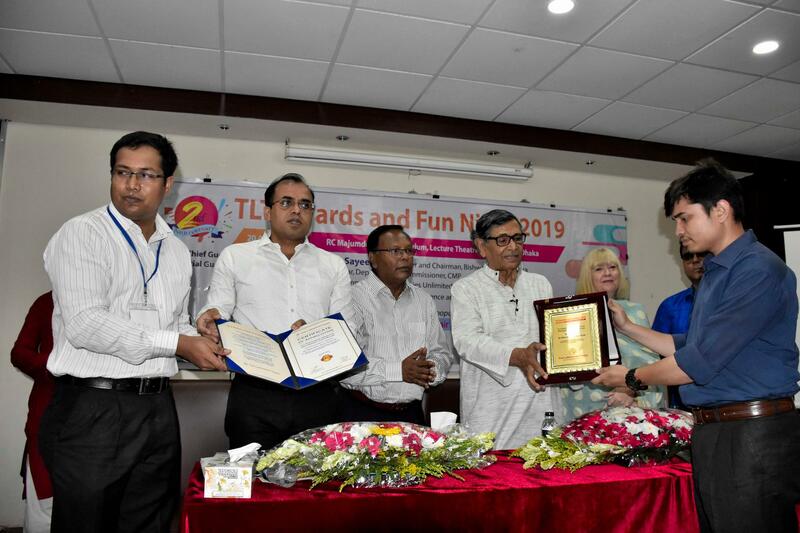 After receiving the award, Anisul Hoque said in his speech, “Sudhijon Pathagar Library is a large private library in the country. I did not see such a beautiful library anywhere’’. He also said, “The book is delivered to this library, the reader creates and illuminates the heart of the reader. Nobody can do anything greater than that. Here are various types of scholarships. Children got scholarships, what could be a better investment than that; when we patronize human hearts, human minds and wisdom. Many of these children will grow up in future. But we don’t know how big they will be. People have immense potentiality’’. 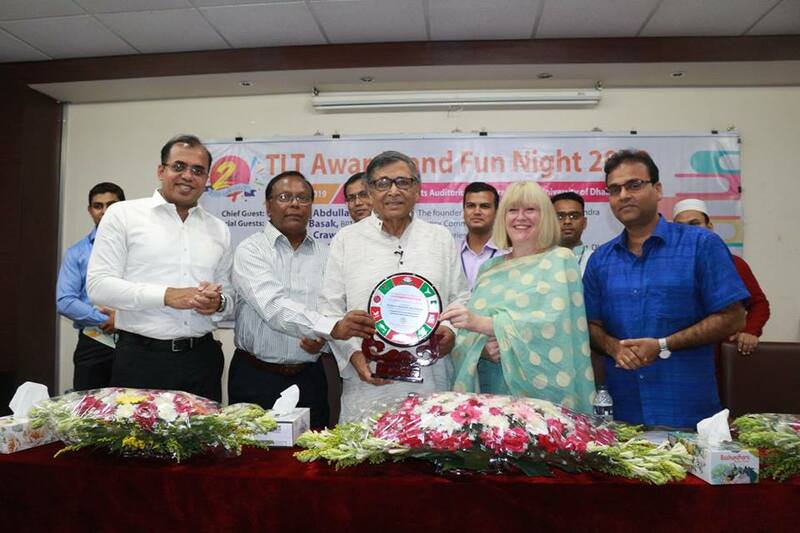 Anisul Hoque said to the students, “Read more books. Plays more and more. More culture will be practised. It feels good with our results. But the results don’t cover everything. Apart from this, cultures have to be practised and lots of books have to be read’’. “Life is very difficult to grow. To be great in life, you need to work hard. If you can do that hardship, then life will give you many things’’-said Dr Zaved Ahmad. On the same occasion, awardees and scholarships for different school-college students, crests and books of the guardians are provided. Presided over by the library director Kashem Jamal, the director of the program delivered the welcome speech, director of the program, Akteruzzaman, cultural personality Runeu Siddiqui. Library’s assistant director Fahmida Soni ran the program. Earlier, on the occasion of the Great Victory Day, guests and scholarships of competitions of the various school-college students were presented. Apart from this, the crests and books of the parents were handed over. 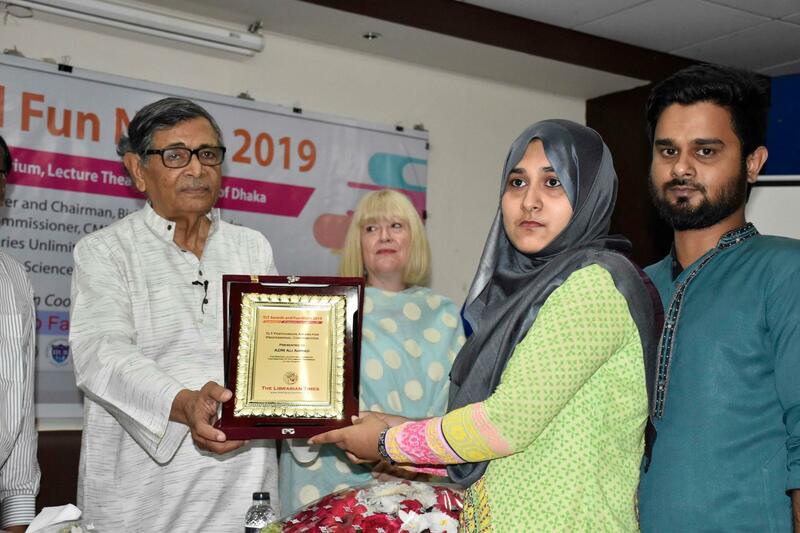 At the beginning of the ceremony, on the Mother of Shaheed Azad Documentary produced by Anisul Hoque was displayed to all. 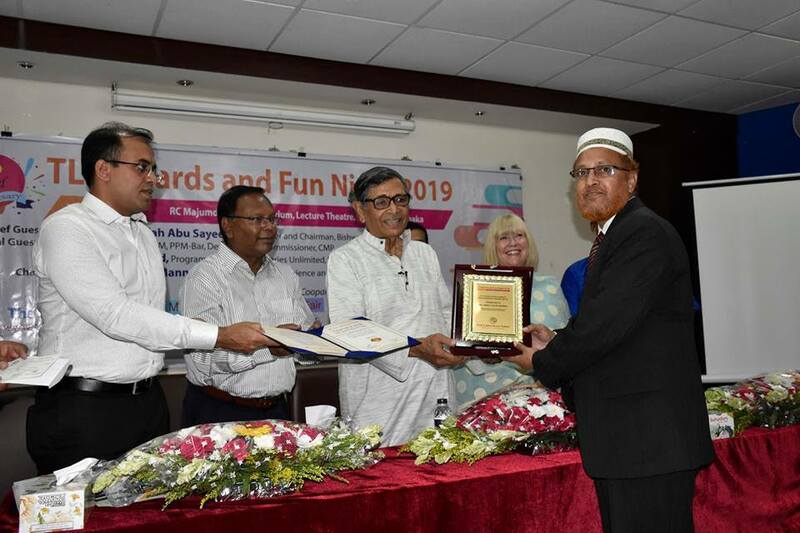 The award, which was instituted in 1964 by the founding director of the ‘Sudhijan Granthagar’, was established by Nurul Haque. This award is being given since 2014. Sirajul Islam Chowdhury in 2014, Hayat Mahmud in 2015, Sardar Abdus Sattar in 2016 and Selina Hossain in the year 2017.